Surf City is here and now you can Surf in Washington. Add in some of our concessions machines for additional treats for your party guests. 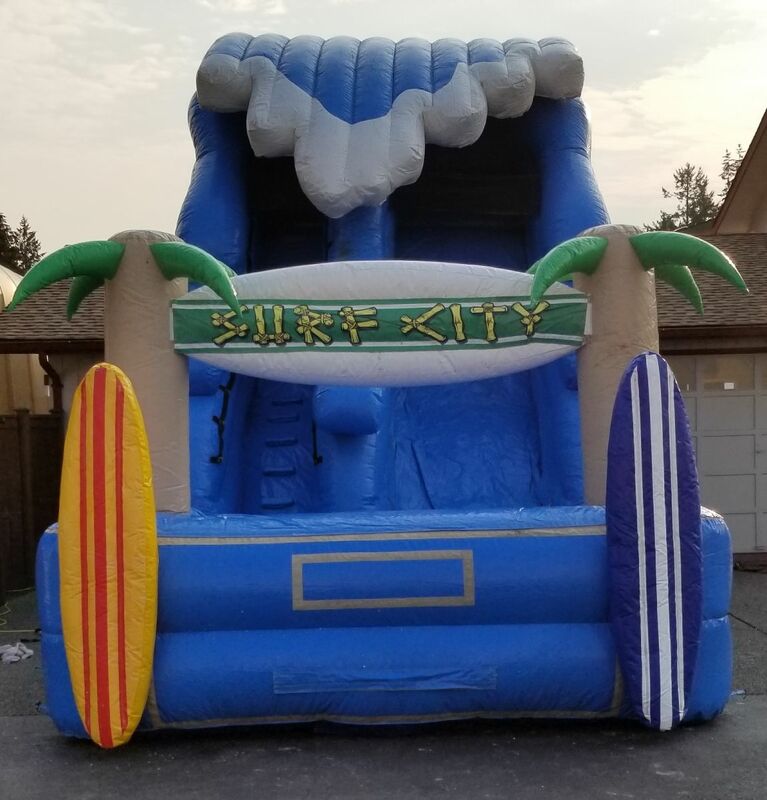 Surfing now available for your event with our 20' Surf City Inflatable Water Slide. 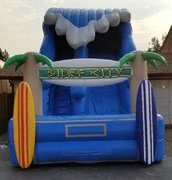 Our 20' Surf City Waterslide will add lots of fun and will have all your party guests talking about your event! 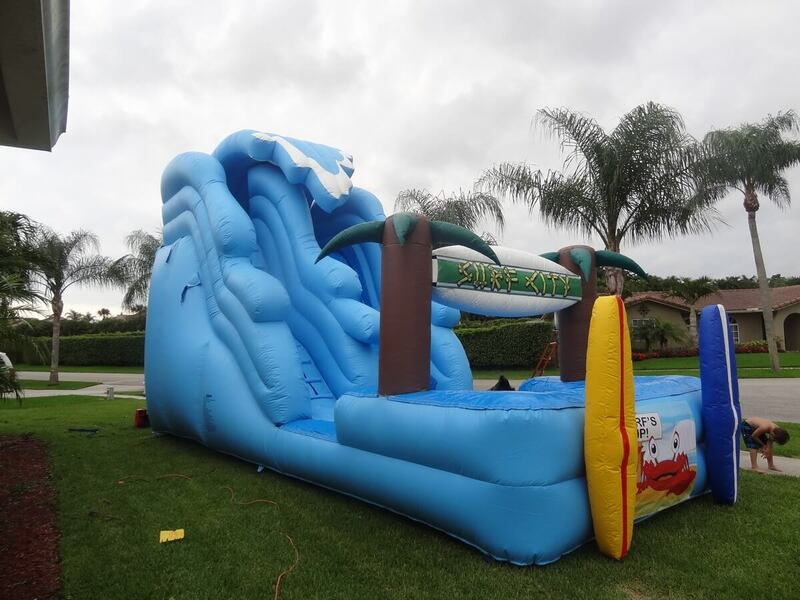 Everyone of all ages will love this 20' water slide at your next outdoor event! Take a short climb to the top, then surf down the wave and and enjoy the landing into the pool at the bottom!